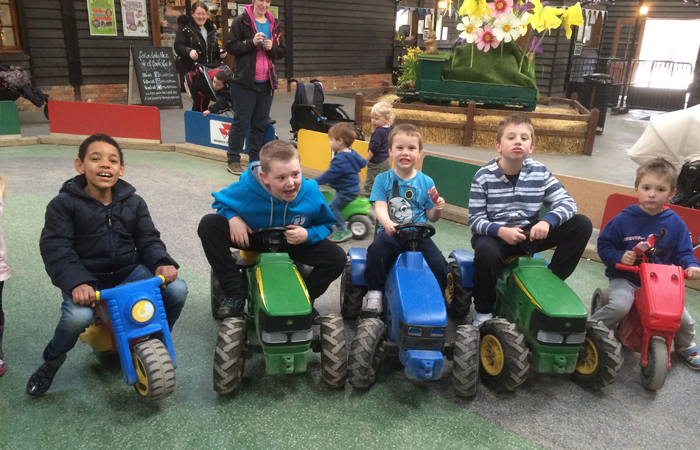 Families who have children with special needs often deal with similar challenges and experience similar emotions. 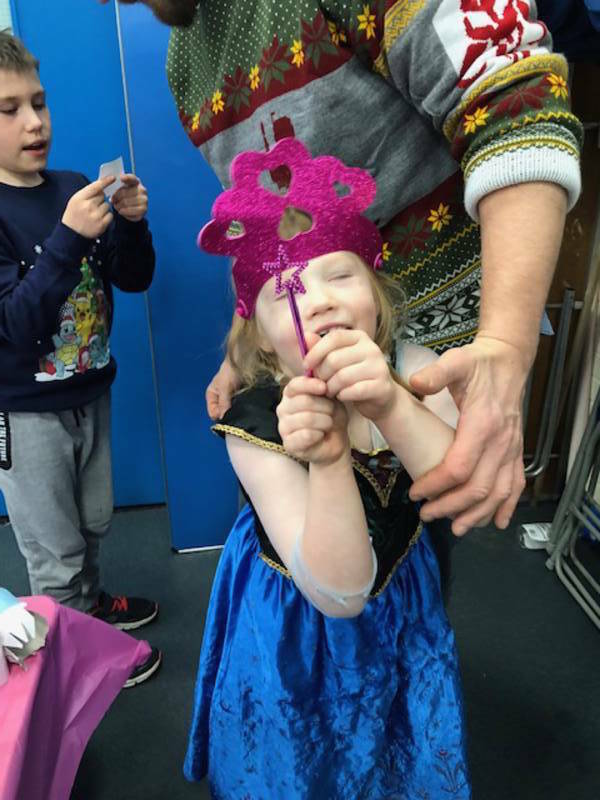 Parents can feel isolated and alone. 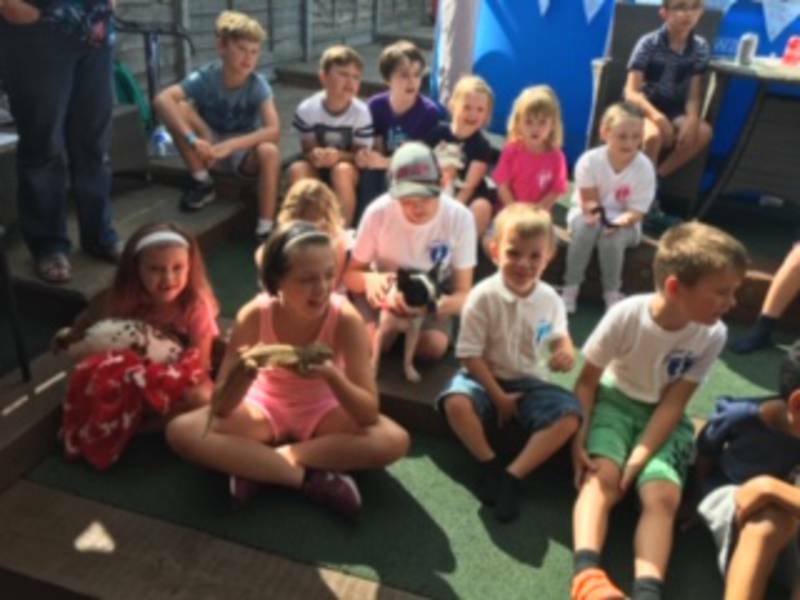 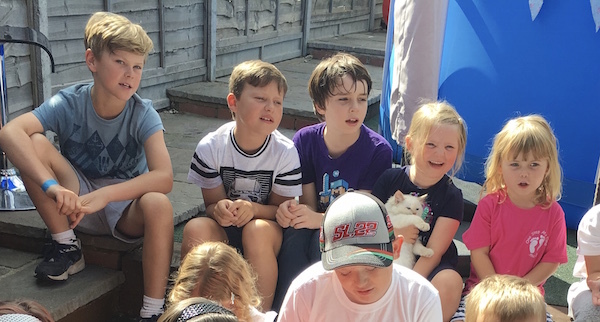 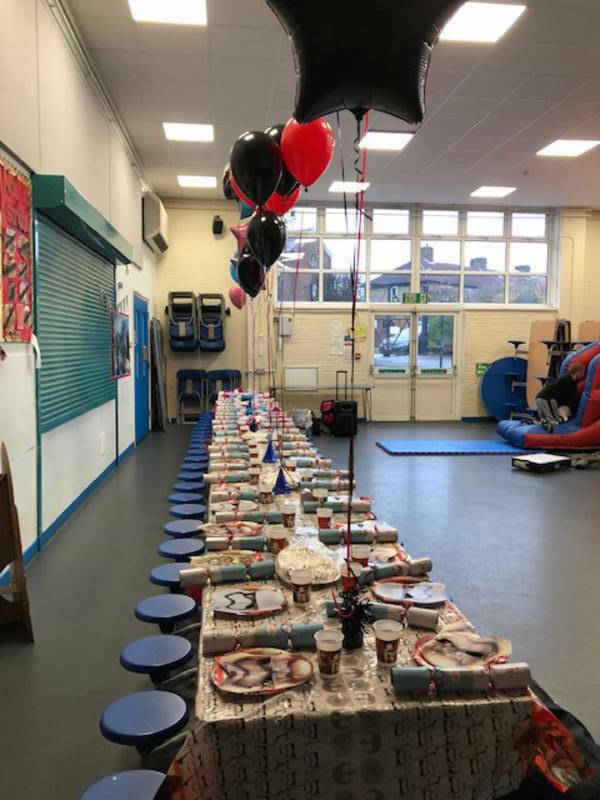 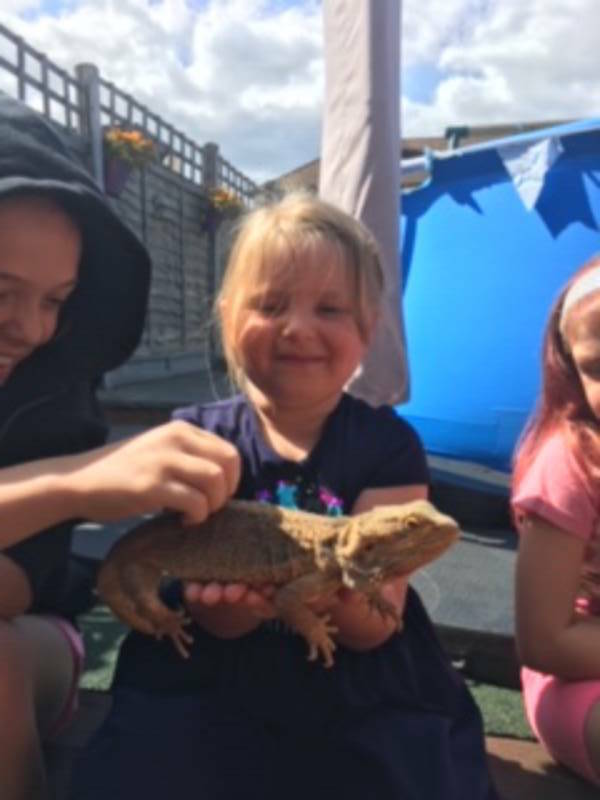 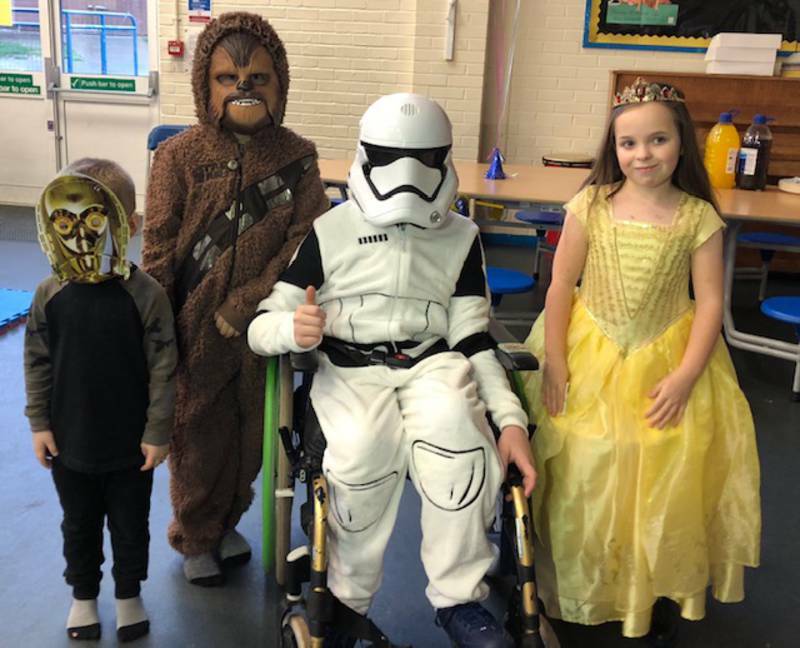 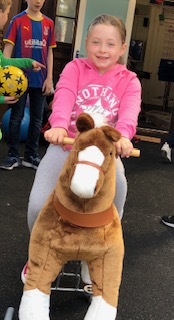 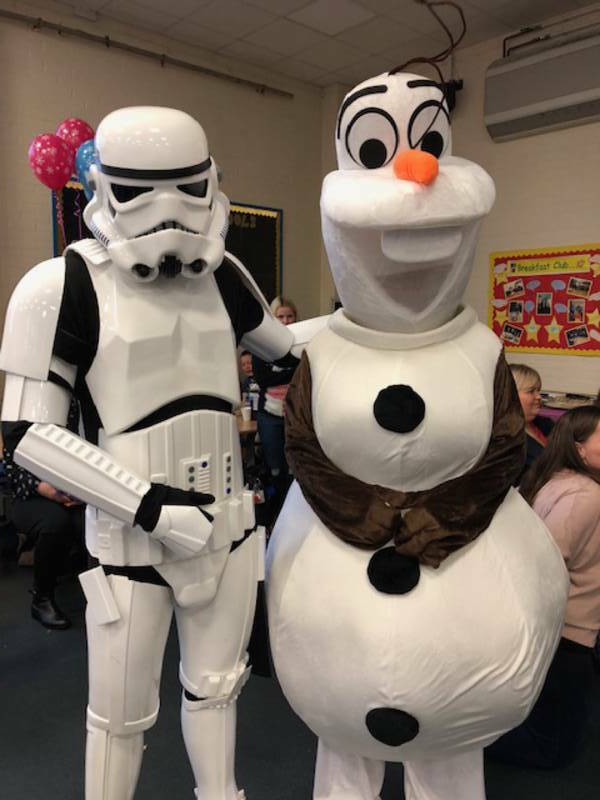 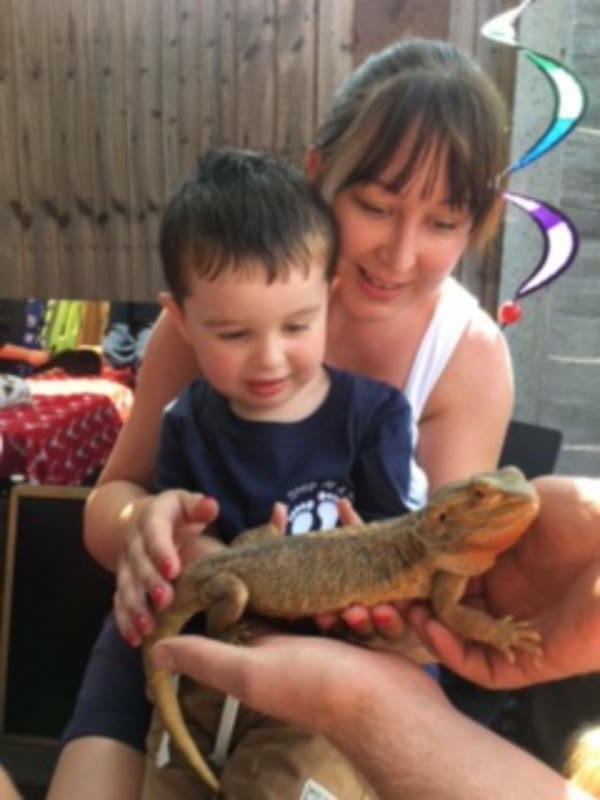 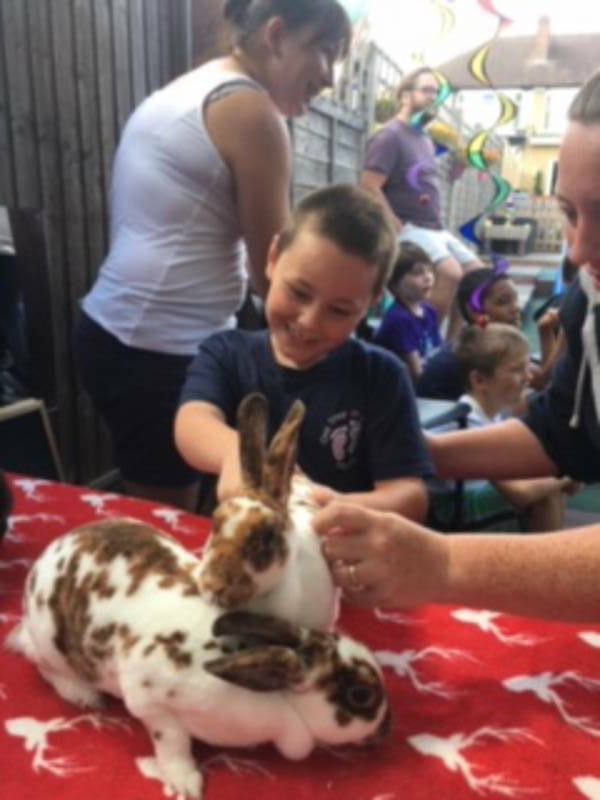 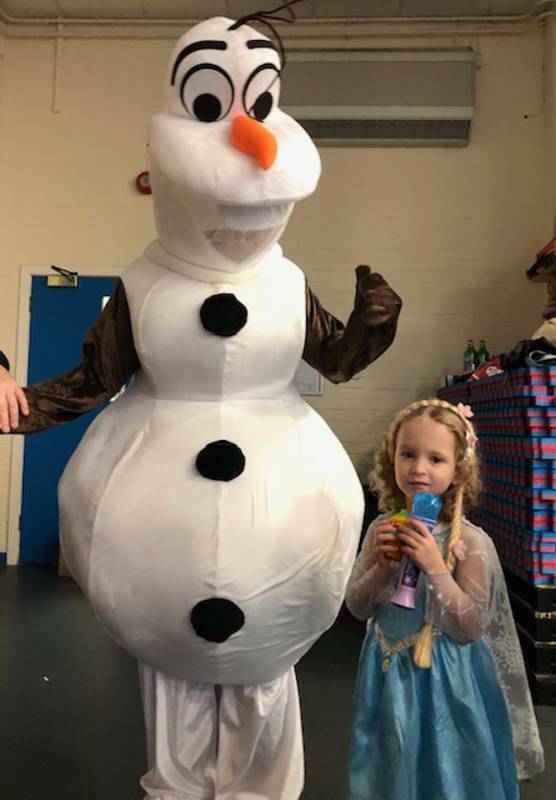 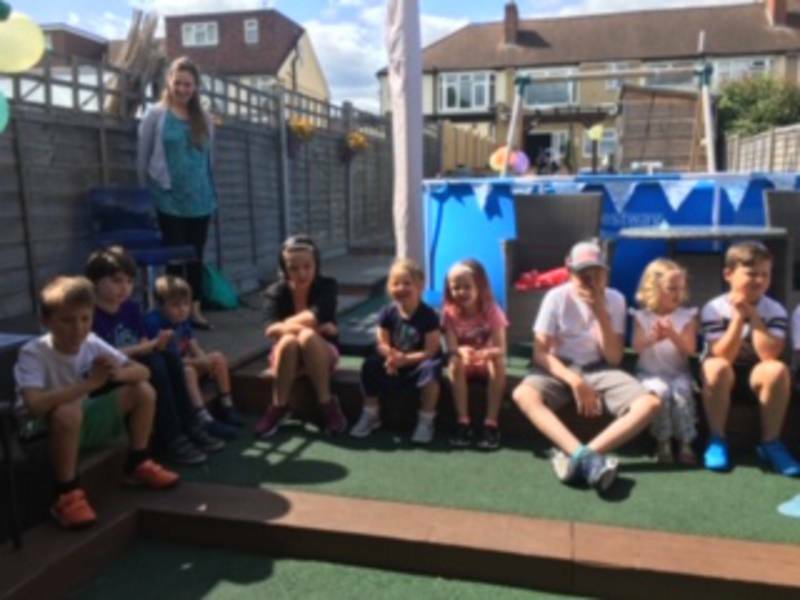 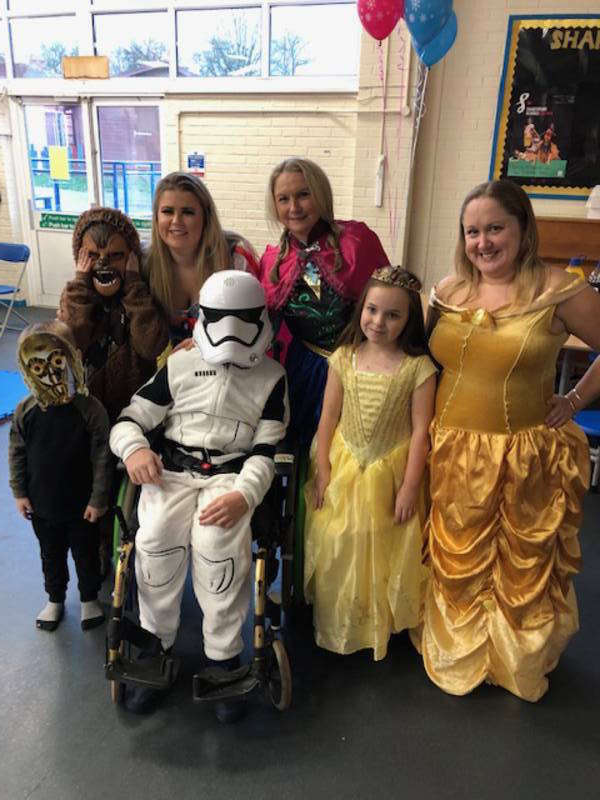 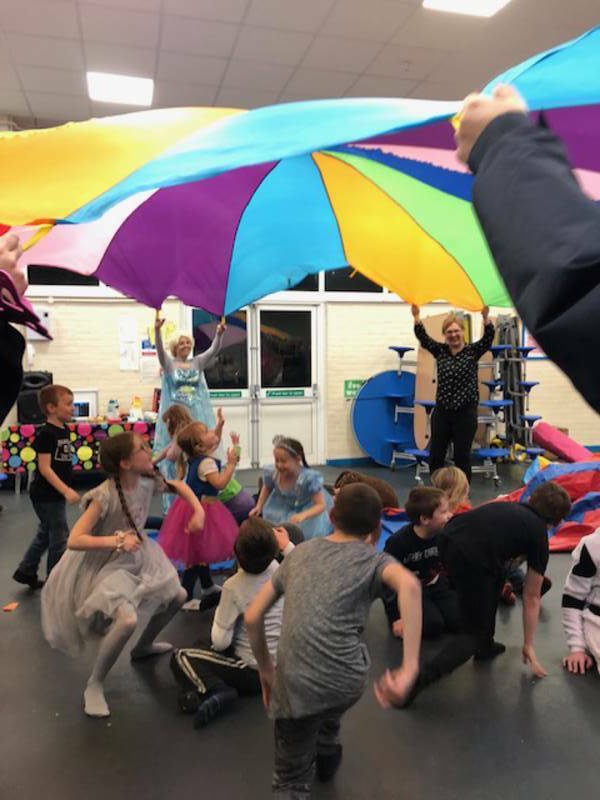 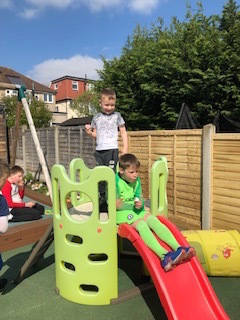 One Step at a Time’s aim is to bring families together for friendship, support and provide a relaxed environment for children to socialise and play. 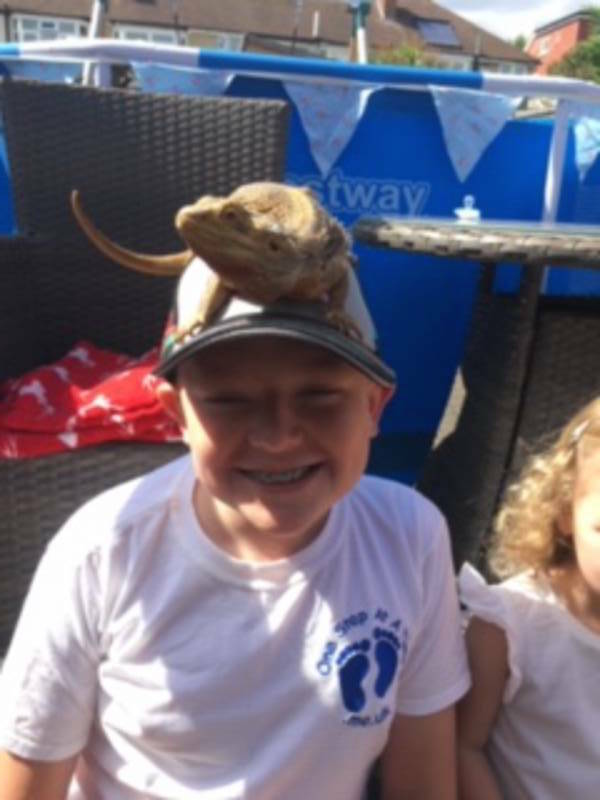 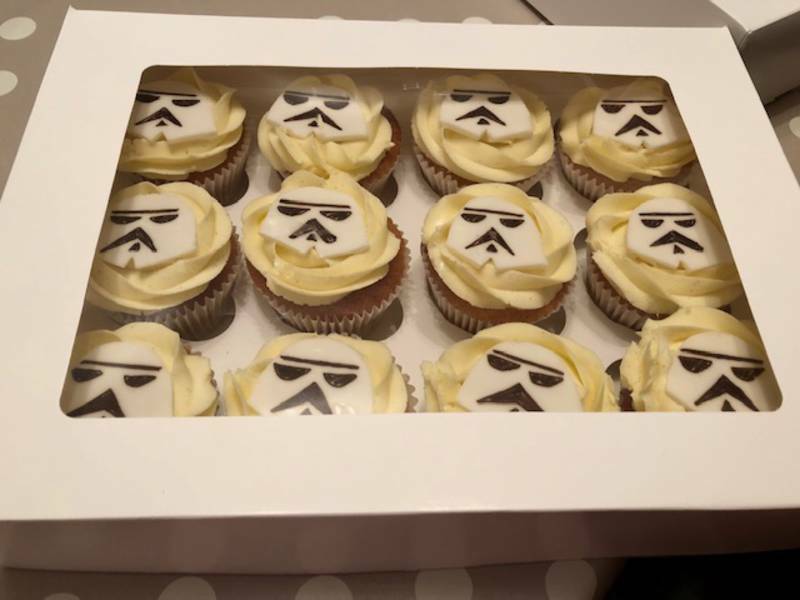 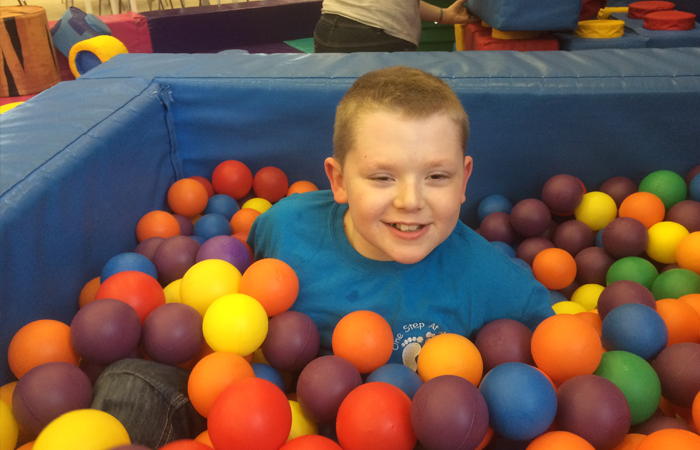 The charity was created in February 2014 by the Mumford family whose son, Alfie was born with a rare genetic disorder. 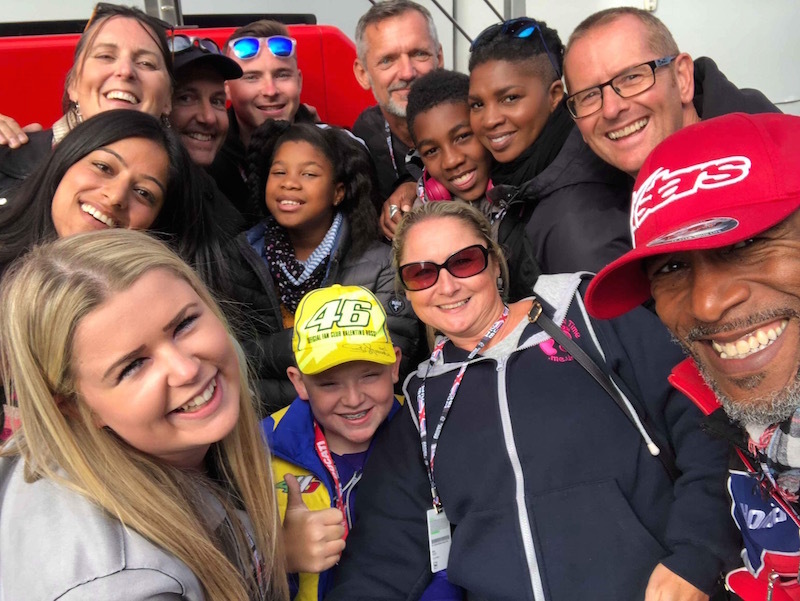 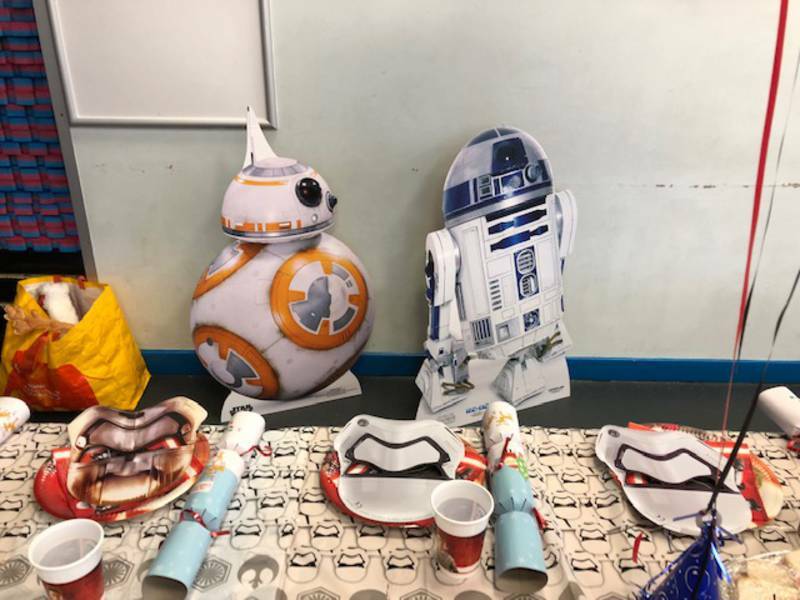 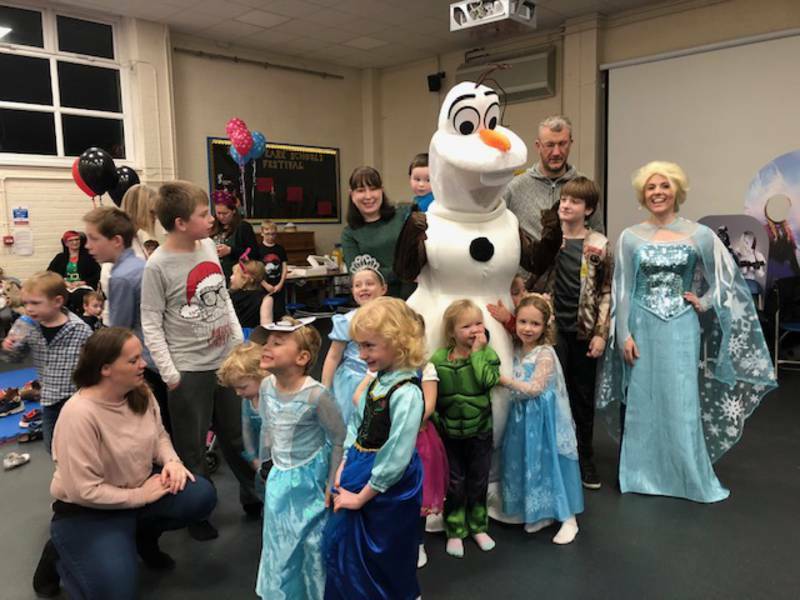 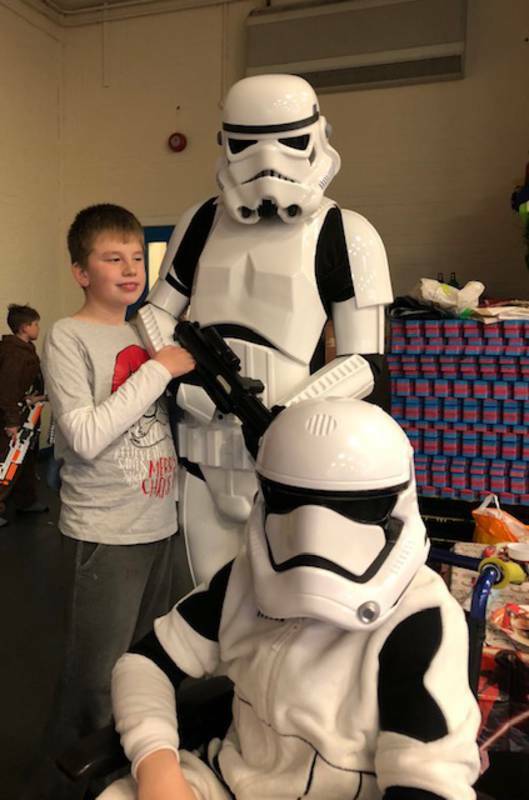 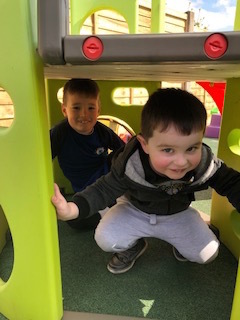 They understand the importance of contact with other families in similar situations and hope that the group will enable families to feel less alone and be part of a small community. 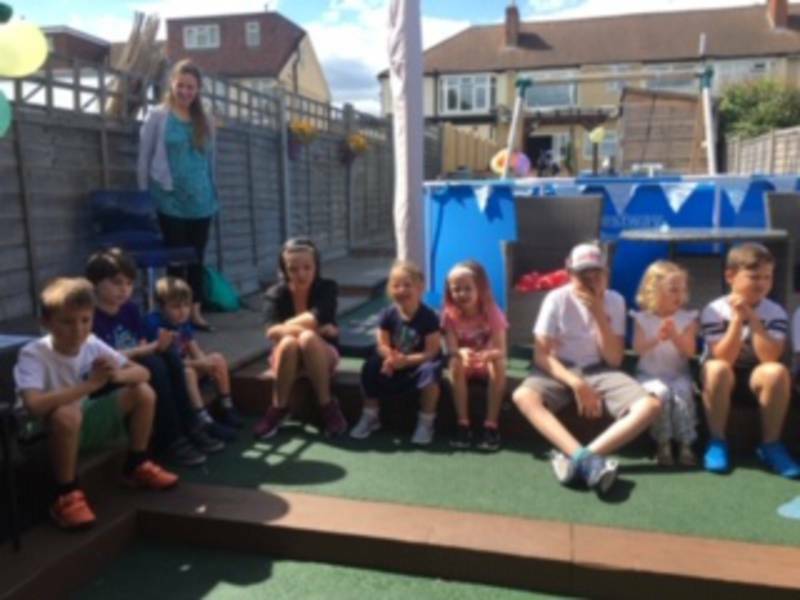 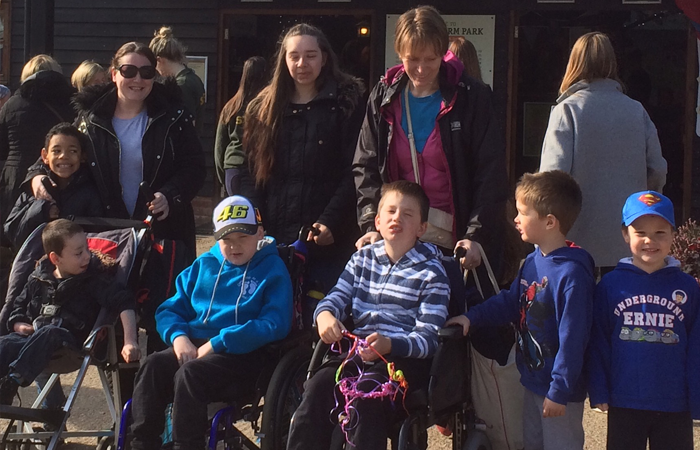 Coffee mornings, outings and play days in Alfie’s garden are just some of the ways we get together. 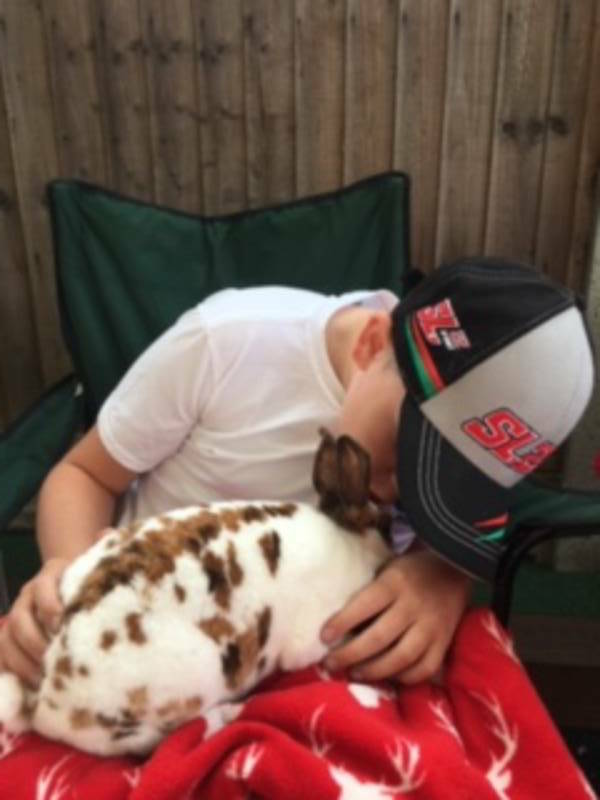 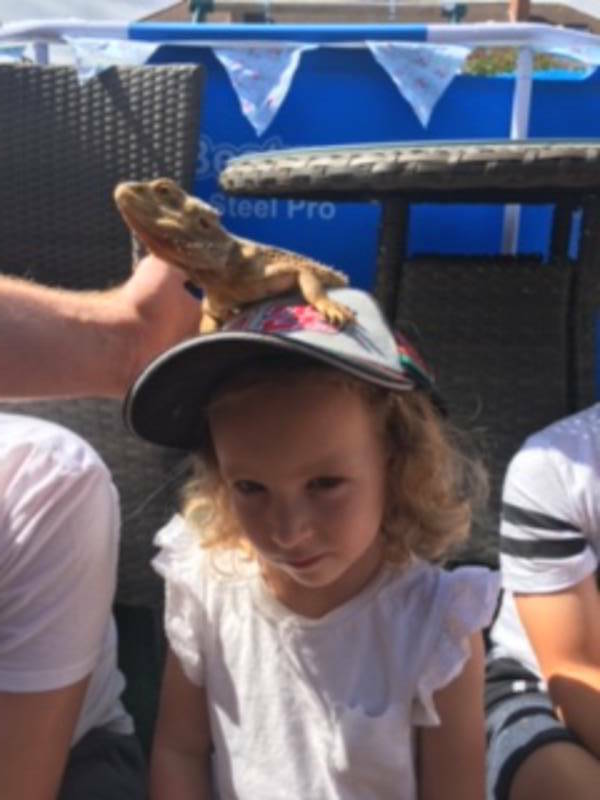 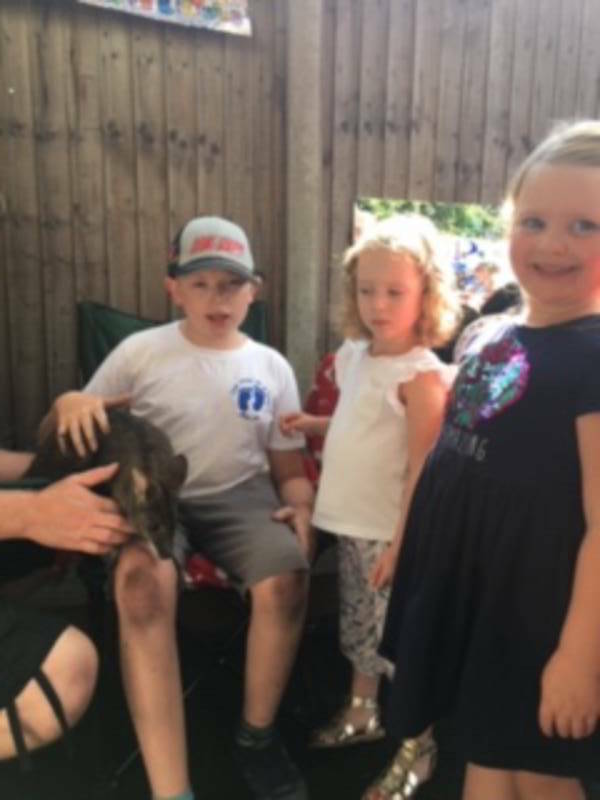 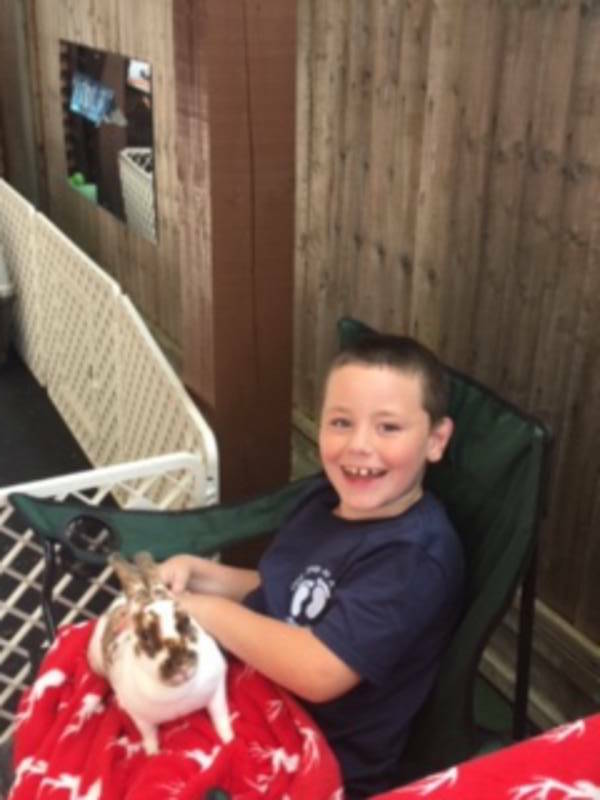 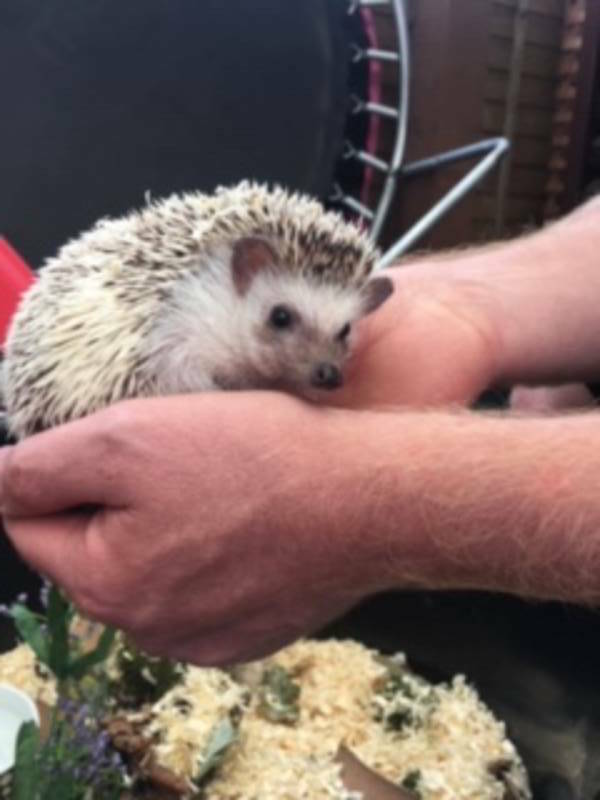 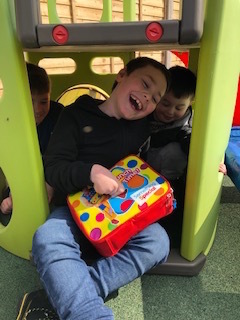 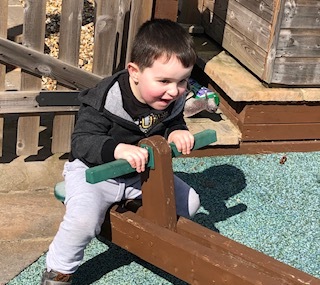 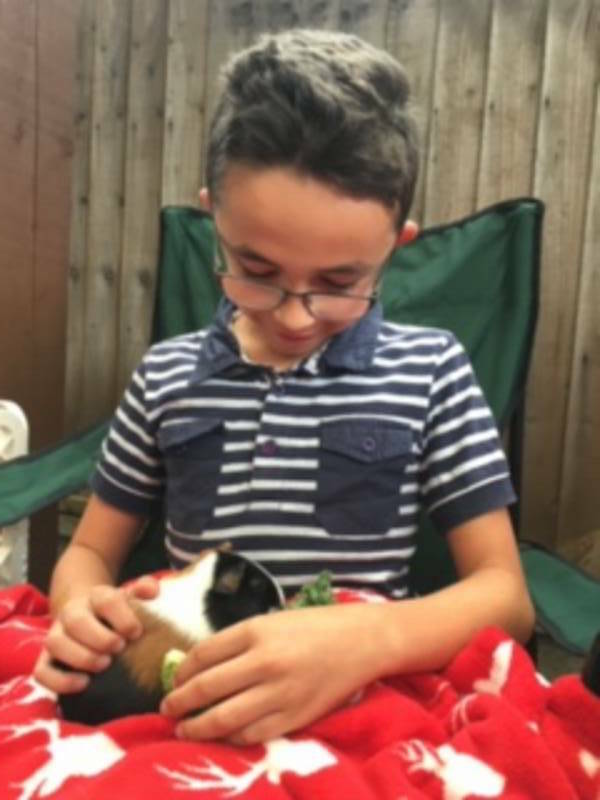 Alfie loves play days with his friends in the garden and undercover area where the children have access to a range of exciting play equipment and toys. 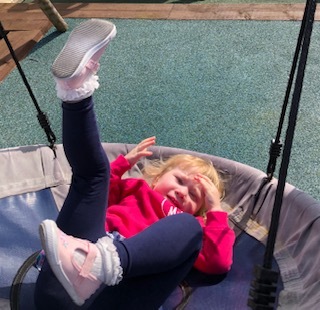 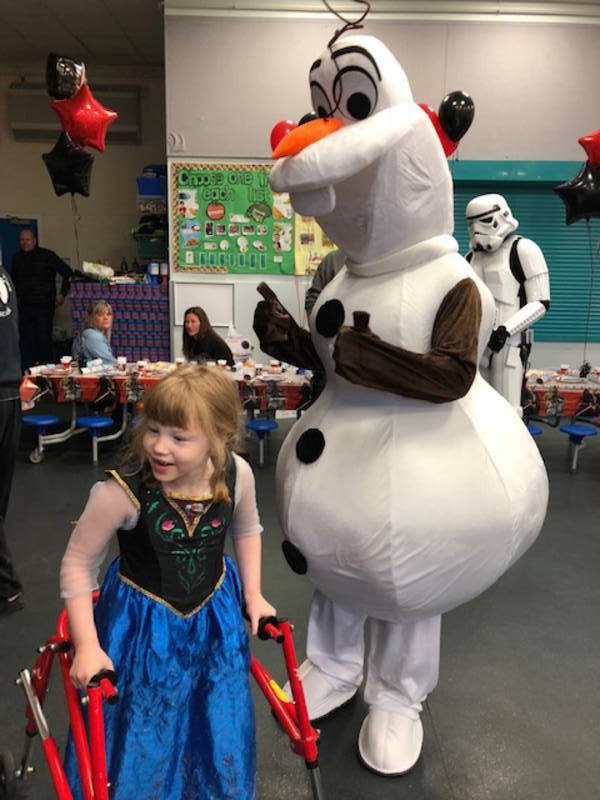 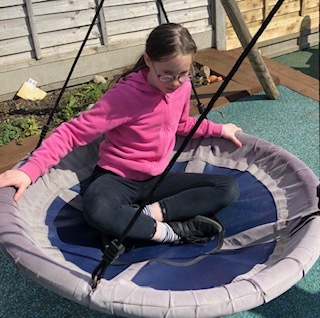 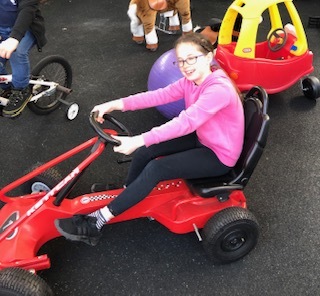 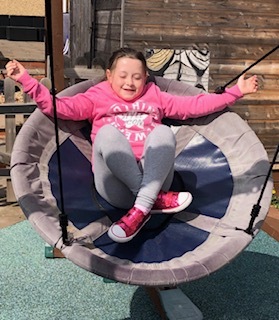 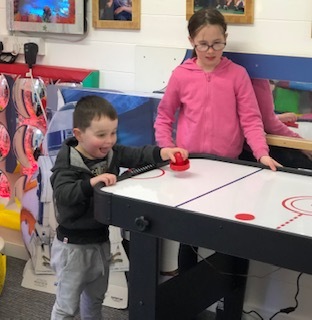 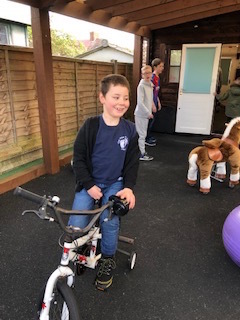 Including, a trampoline, bikes, sea-saw, slide, sensory toys and a variety of other stimulating play equipment suitable for children with a range of disabilities. 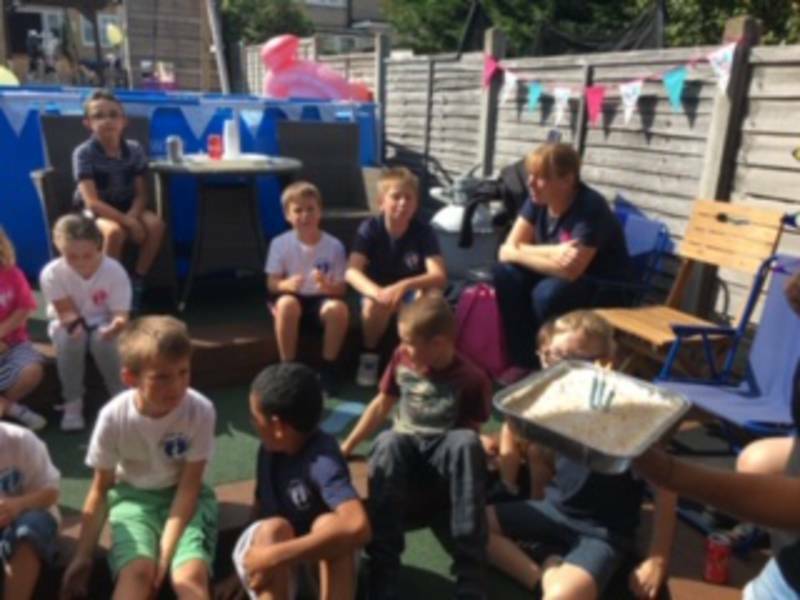 We like to get to know the interests and individual needs of children and help families to fulfil their passions.